Are you a pressure washing contractor looking for new customers? Try the 99 Calls Lead Generation System for Pressure Washing Contractors! The 99 Calls Lead Generation System is specifically designed to promote Pressure Washing Service businesses online. 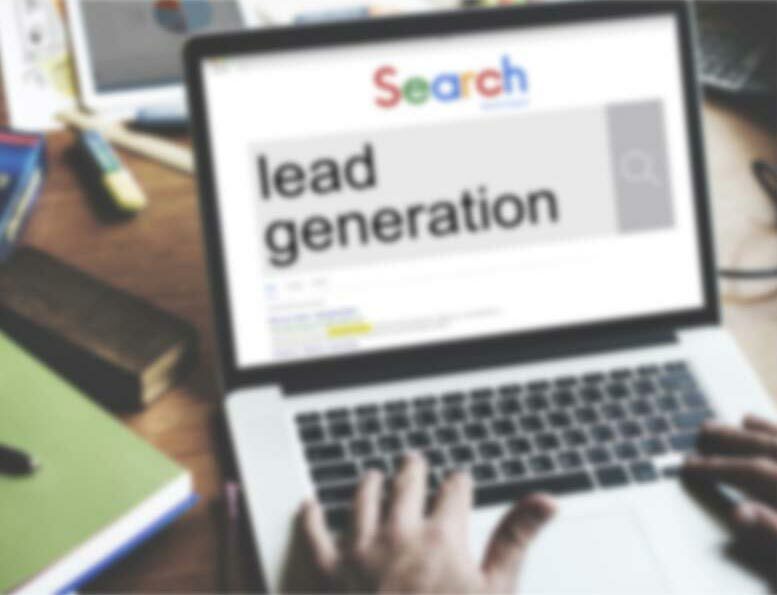 It begins with a super-fast, mobile-friendly, search engine optimized website that is specially designed to generate Pressure Washing leads in the cities you serve. Your Pressure Washing services are promoted on local search engines such as Google, Bing, and Yahoo, and Facebook. You'll be found in the places local residents search for Pressure Washing services providers. With far-reaching, relentless online promotion of your Pressure Washing business, local customers will find and call you directly for a quote. That's right, Exclusive Pressure Washing Leads directly to your phone! And the longer you use the 99 Calls Lead Generation System, the more Pressure Washing leads you receive month after month! Learn more about the 99 Calls Lead Generation System for Pressure Washing Contractors, click the "GET STARTED" button, or call us, 9am-5pm ET, at 800-717-4669. The 99 Calls lead generation system is proven to deliver top quality Pressure Washing Leads. There’s nothing better than organic SEO for attracting the right prospects. So we create a hyper-fast, mobile-friendly, optimized website for your Pressure Washing company. Benefit from local traffic — people who need a Pressure Washing Contractor click and call. Next, your Pressure Washing business is promoted to top local search engines (Google, Bing, and Yahoo) & other important online directories. When people need a Pressure Washing company, your business is prominently featured. Your Pressure Washing business looks like a trusted Fortune 500 company. The average Pressure Washing business enjoys many leads in the first year and many more in the second year. No Contract. And we GUARANTEE that you will receive leads, or you won't pay a dime! You are in total control! Pay only for the qualified pressure washing leads you receive. "Looking to have the roof, driveway, pool deck, and pool walkway pressure washed." "Hi, I would like to get a quote for pressure washing the exterior of our distribution center." "I am looking for someone to pressure wash my house, driveway/sidewalk and fence. If you could let me know price and availability. Thank you." "Getting CLOSE to getting house on the market:). Could you guys come out and pressure wash the driveway and front walkways? Thanks." Are you a Pressure Washing contractor looking for more residential and commercial pressure washing jobs? If you are in the Pressure Washing business, you know that customers are likely to call one of the first companies that come up when they do an online search. When potential customers are ready to choose a Pressure Washing contractor, they want to know they are getting the best deal around. Want more pressure washing jobs? Need more residential or commercial pressure washing leads? Want to get more pressure washing work? Learn more about the 99 Calls Lead Generation System for Pressure Washing Contractors, click the "GET STARTED" button, or call us at 800-717-4669, Monday-Friday 9am-5pm ET. "Hi I'm Robert with Platinum Painting & Pressure Cleaning here in Lakeland Florida. I've been using 99 Calls for about 6 months now. And we've got a lot of work out of this. You get a lot of calls. It's well worth the money. Call them today." Through the massive online promotion of your Pressure Washing services, potential customers will find and call you directly. Imagine, exclusive Power Washing leads direct to your phone! What's more, the longer you use the 99 Calls Lead Generation System, the more Pressure Cleaning leads you will receive month after month! It’s our dedication to extraordinary service. We do what we say we will do. We bend over backward to generate Power Washing leads for Pressure Cleaning contractors and help their businesses thrive.